We have the most exciting Black Friday specials you don’t want to miss! We got offers you can never say no to, and we’re brewing some mighty special deals on our new products. 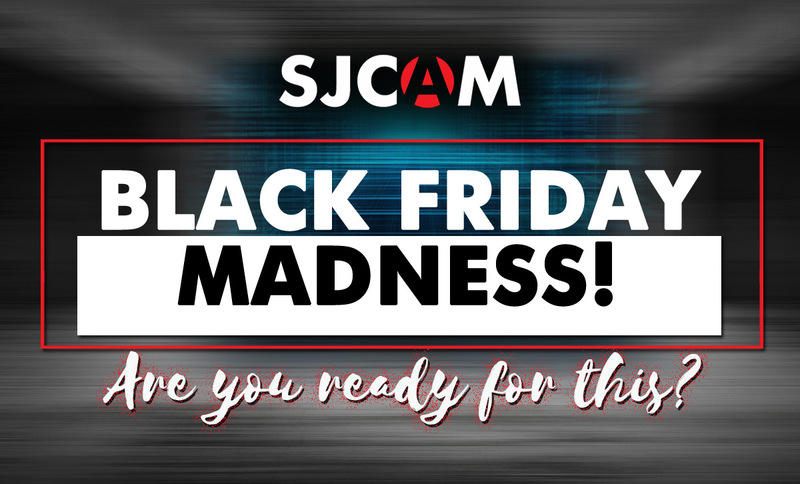 Stay tuned for SJCAM Black Friday announcements here, on Facebook, and in the Community forums!